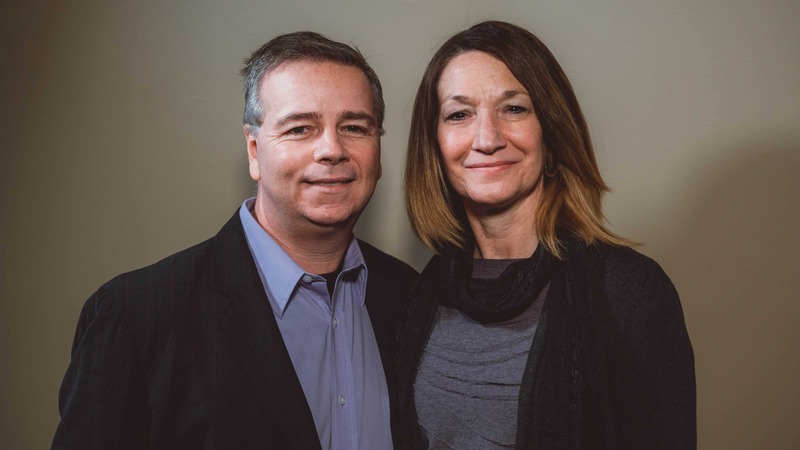 Cliff and Sue Parrish have successfully taught these principals to hundreds of prisoners in Illinois prisons and now they are making this 13-week class available to the general population. They are part of a team who have written a curriculum the helps people build a strong foundation for their lives. They invite you and people you care about to use these principals to build a stronger foundation for your life. We are grateful to Radio Station WCMY 1430 AM, Ottawa Illinois, and Karen Rhodes, host of “The Second Cup” for having Cliff and Sue as her guest.